Courtney, With Love: April Update! Well hello everyone! I know it has been a while since I just took the time to write a regular update. I hope everyone had a safe and Happy Easter! Mine was very nice, spent the day with family, had a cook out, and enjoyed great conversation. It was nice to just be with everyone again. How about you? What did you do to celebrate the holiday? I know lately I have been posting a lot of product testings, product reviews, and sponsored posts. If they aren't your thing, then I am sorry. I will be getting back into the fashion, beauty and food posts very soon. I have just been fortunate to be teaming up with some great companies and brands lately, and I have been pre-occupied with them. I will be branching out within the next month or so and posting video reviews, vlogs, and etc. Next I just want to let everyone know that lately I have been running quite a few giveaways here on my blog, but also on Facebook. I update my giveaway section as soon as a giveaway goes live, so be sure to check it out frequently. Currently I have 2 giveaways running. The first giveaway ends April 27th and is being sponsored by Belitae Organics. They are giving 1 lucky winner a bottle of their Fresh-C Vitamin C Serum. Only open to USA residents only! And finally the second giveaway ends on May 31st. This is for my 100 Facebook Followers! 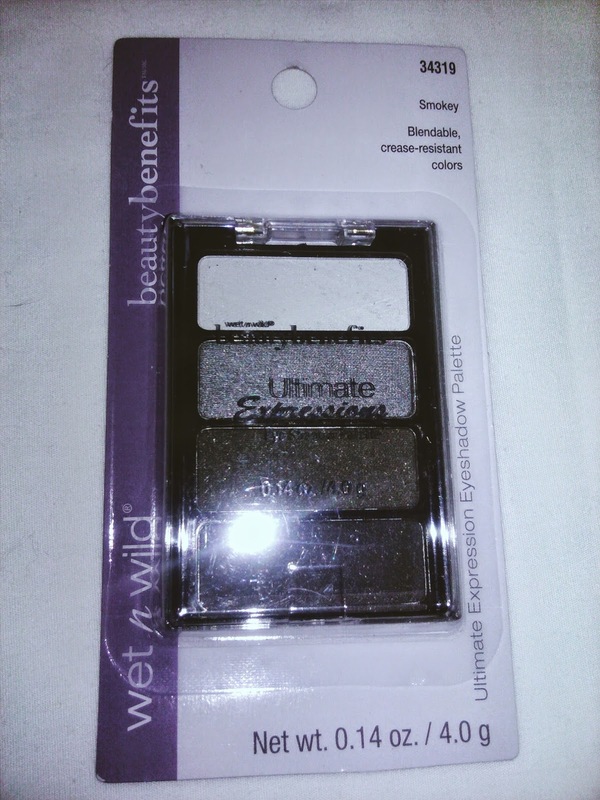 I will be giving away a Wet N Wild Beauty Benefits Smokey Eye Shadow Palette. Open to USA residents only! I hope you all get a chance to enter. Good luck! I think that wraps up this update. Thank you for your views, likes, comments and love! I truly appreciate each and every one of you!